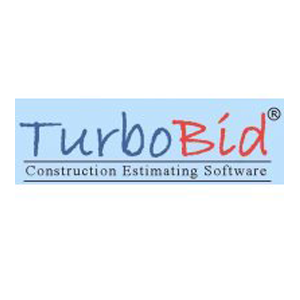 TurboBid is a construction estimating software designed for plumbers and electricians. Its features include on-screen takeoff, bid packages, management reports, materials database, assemblies, and more. In this article, we cover user reviews and pricing. Ready to try TurboBid? Get a free trial. Users who gave TurboBid a positive review said that the software is user-friendly and easy to use. Some of them also found it useful in creating detailed and accurate estimates. One user who gave TurboBid a positive review on Software Advice commended its database for large materials and assemblies which expedites their estimation processes. He also mentioned that its TurboCloud feature provides him with updated pricing and assemblies information in real-time. As of the date this article was written (01/18/19), there are not a lot of TurboBid negative reviews online. However, one user complained that the price is too expensive for small or individual projects. According to him, users can save more if they use it for large construction estimates. TurboBid offers two main products: Electrical Estimating Software ($99/month) and Plumbing Estimating Software ($99/month). It also has other payment options: 4-pay plan (quarterly) and one-time purchase. Users who choose to convert from a monthly subscription to a single payment plan need to pay a one-time setup fee of $300. Optional features and services are also available at an extra cost: Additional Databases ($995), Additional Users Licenses ($995), Material Pricing Updates ($79/month), TurboPricer ($49), Books, DVD’s, and Catalogs ($62 to $325), Software Upgrade and Support ($300/year), and PlanSwift On-Screen Take-off ($1,445). Ready to try TurboBid? Get a free trial. 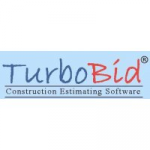 Can TurboBid help calculate the exact costs to complete a project? Yes. TurboBid calculates both direct and indirect costs, including material requirements for the construction of a house or building. It also includes a large materials pricing database that is updated regularly for accuracy. How can TurboBid help users complete estimates faster? 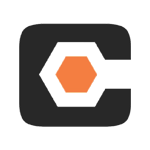 TurboBid uses a unique wizard format that helps users calculate costs faster and more accurately. 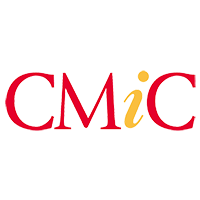 It guides users through the steps needed to complete detailed estimates. A materials pricing database is also provided to eliminate the need for manual estimation. Not sure if TurboBid is the right fit for you? Read our reviews of all top construction management software or check out one of these three TurboBid competitors.